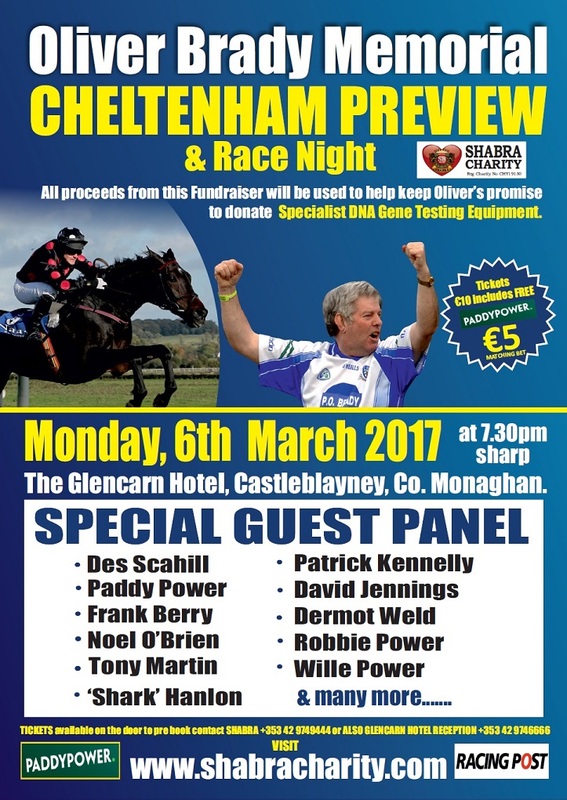 The Oliver Brady Memorial Cheltenham Preview & Race Night will take place in The Glencarn Hotel Castleblayney on Monday the 6th of March at 7.30pm sharp. 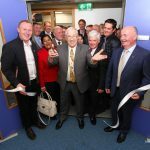 With special guests Des Scahill, Paddy Power, Frank Berry and many more. Tickets are €10, and everyone will recieve a €5 free Paddy Power bet.